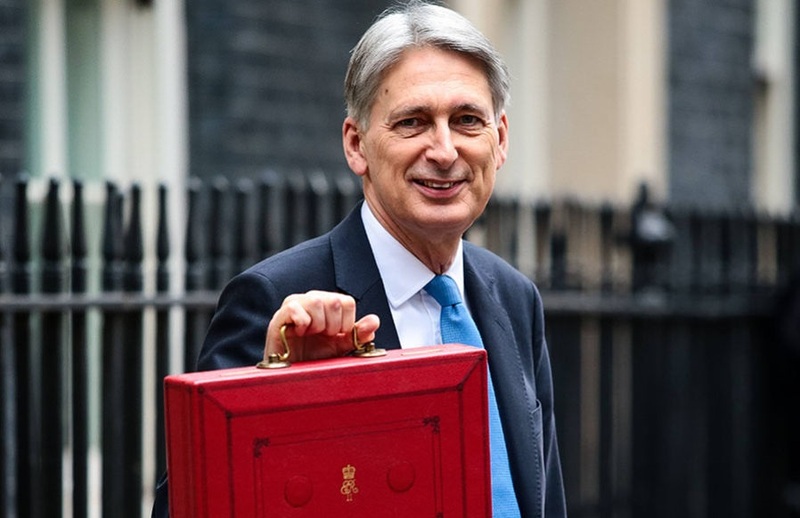 Mr Hammond will probably be pleased if commentators decide that his Autumn Budget was a steady, broadly modest Budget. After the National Insurance u-turn he was forced to make after his March Budget this year, that was probably his aim. In any case, for a variety of economic and political reasons, the Chancellor announced a relatively modest net tax give away of just under £1.6 billion for the coming tax year. His main attention-seeking move was to give first time buyers an exemption from stamp duty land tax on the first £300,000 of value for properties worth up to £500,000. Rumours, probably from the Treasury itself, had trailed changes along these lines, and the new relief represents more than a third of his net give away. With income tax, the changes were much less dramatic, increasing both the Personal Allowance and the higher rate threshold by 3% which is the standard inflation-linked increase. ISA investors saw their main ISA and Lifetime ISA investment limits frozen and only children saw a small increase in their specialist ISAs. There was better news for pension savers who enjoyed a £30,000 increase in the Lifetime Allowance due to the start of indexation of the allowance and thankfully no cuts to the Annual Allowance. Most Chancellors tend to cram all the painful announcements into Budgets at the start of a Parliament. For a range of reasons, Mr Hammond decided that he did not need, or perhaps couldn’t afford, to do this. To read our Budget Summary, please click here. For the latest Tax Table, please click here.